Spring is in full swing so that means its’ time to switch from more bulky and plush boots to light and airy boots and booties that reflect the weather change. It’s also rainy season for quite a few of us out there so rain boots are another much needed type you’ll need for your spring wardrobe. Here are some of our favorite boots right now. 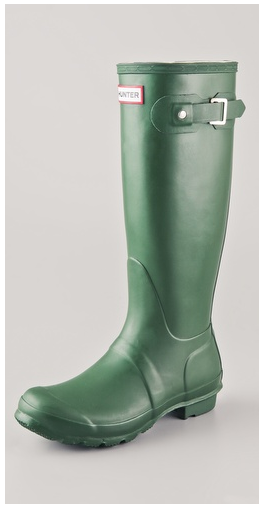 You simply can’t go wrong with Hunter tall boots. We really love the green (below) but there are so many colors available including black, navy, cafe latte, Aubergine and more. 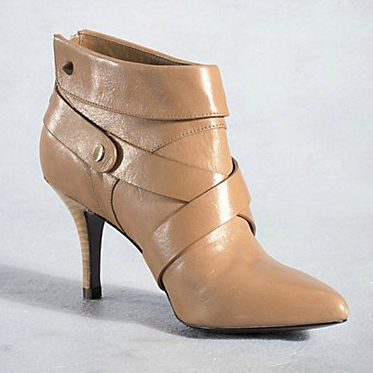 Here are some booties that we really love have a wonderful spingy vibe!